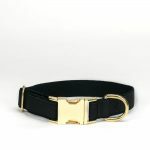 Our dog leash Ivy is the perfect complement to the dog collar Ivy. Together they form the perfect team and make every dog look unique. 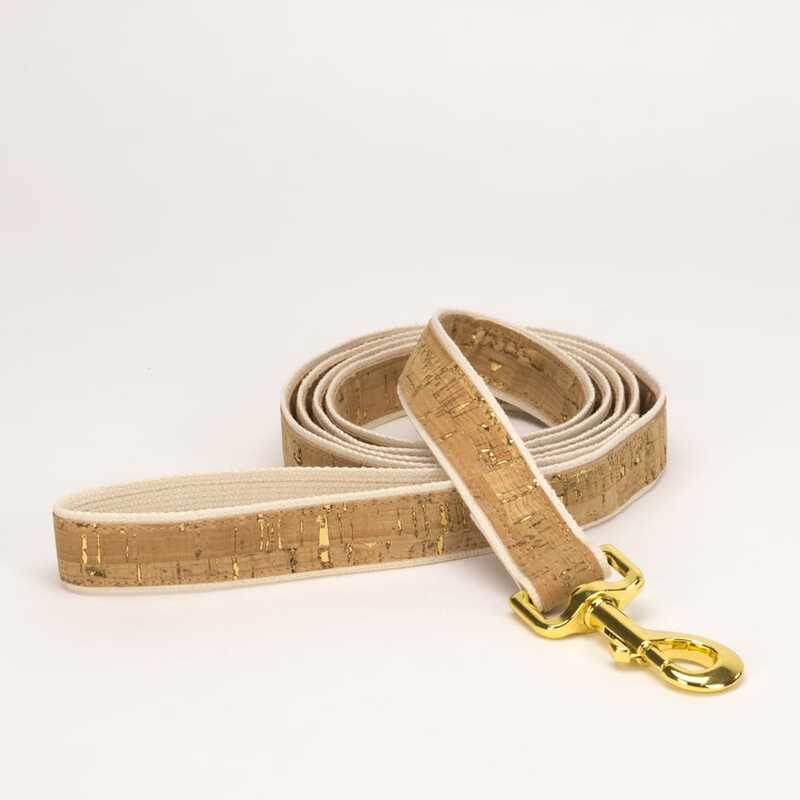 Made of strong cotton webbing and cork fabric with gold application, Ivy is not only indestructible but also very sustainable. 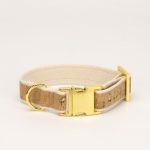 In addition to its unique appearance, the gold snap hook is also very stable and robust. 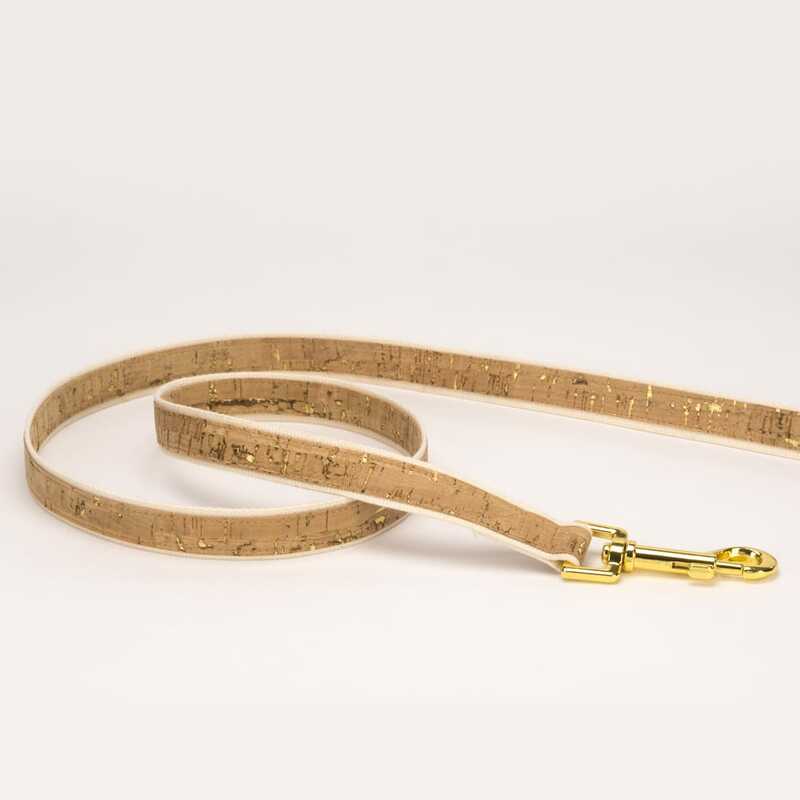 For Ivy we use cork in addition to a robust cotton strap. 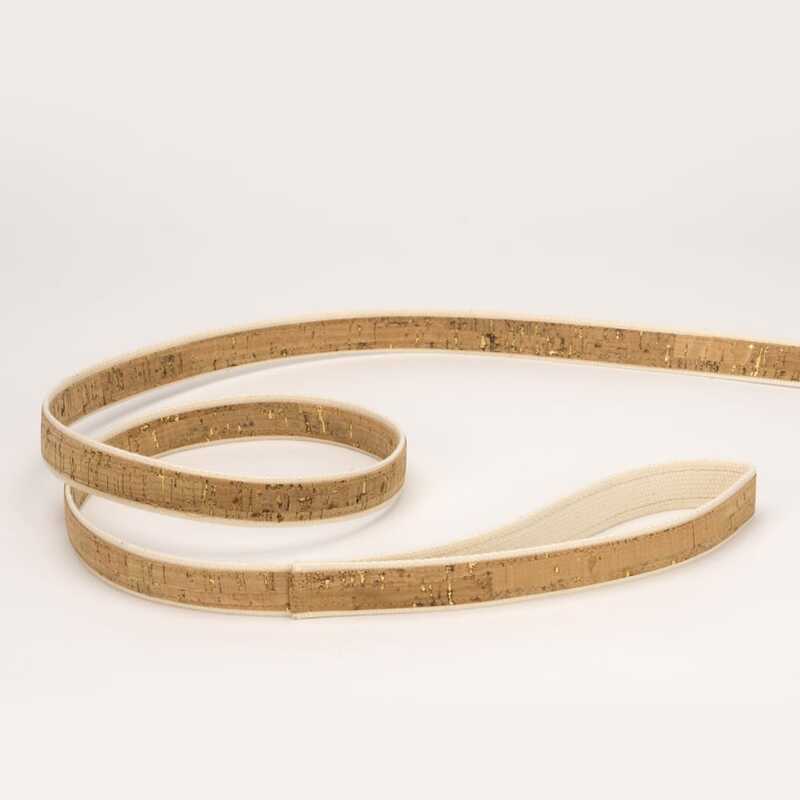 Cork is often referred to as the new leather because the properties of both materials are very similar. However, cork has the advantage of being 100% ecological and sustainable. However, no trees have to be felled to produce the cork. Only the uppermost cork layer is removed from the old cork oaks. These bark is then cut into thin strips and applied to a carrier material. Finally, our cork, which comes from Portugal, receives a special gold foil. This gives Ivy its unique surface.